Home » Residential » 35 Aghnaharna Drive, Stradbally Road, Portlaoise, Laois. 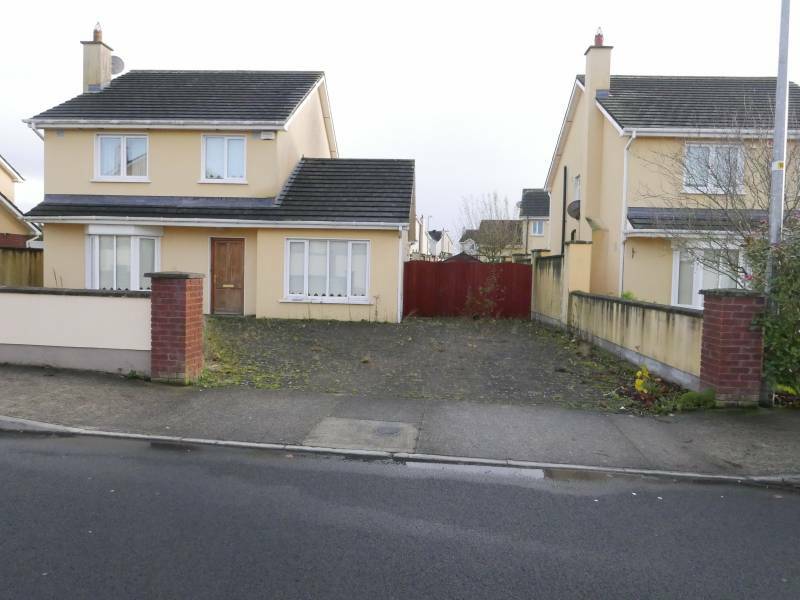 Detached Family Home situated in a popular Residential Development off the Stradbally Road. Located in close proximity to all amenities including shops, church, schools, hospital and the M7 Motorway. Quality Fitted Kitchen with Breakfast Bar. Fully Tiled Bathroom and En-Suite. Cobble Lock Driveway with Ample Parking. Large Side Entrance to Rear Garden with Decking Area.